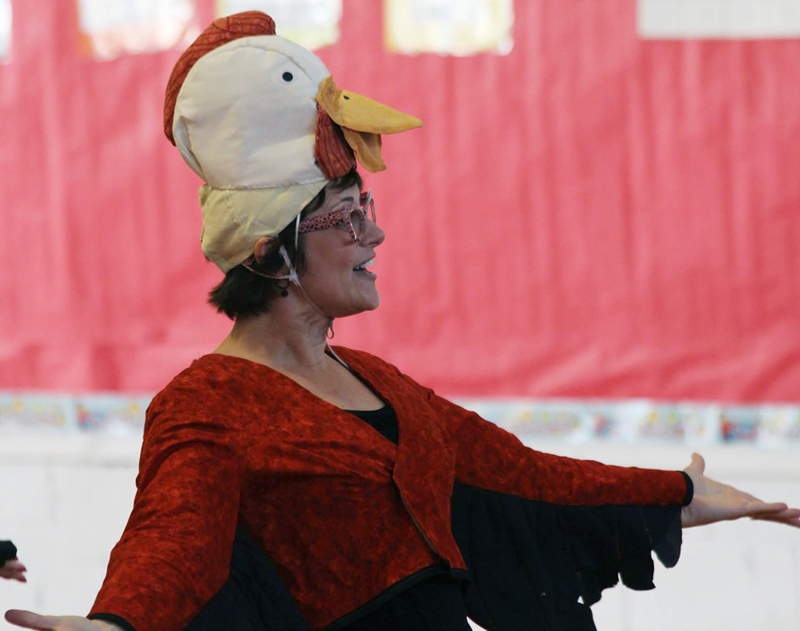 Story Theatre tours regional elementary schools each year with a 30-45 minute musical based on a beloved children’s classic story. 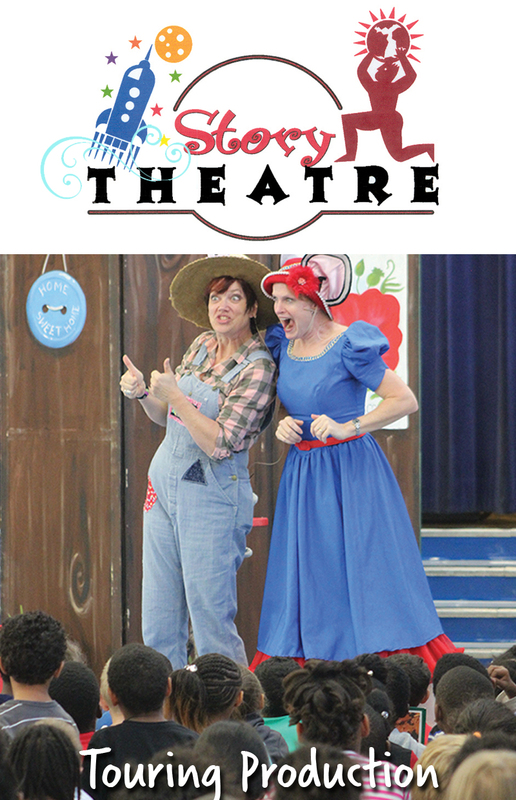 Fast-paced action, lots of audience participation, and a significant story makes Story Theatre a popular and affordable drama enrichment choice for elementary schools in our four state region! This Fall the Story Theatre gang will tour with a fun musical adaptation of Hansel and Gretel! The Market House Theatre is preparing for its fall tour of Story Theatre! This season we are presenting Hansel and Gretel, a musical adaptation of the beloved fairy tale! This adaptation is far from “Grimm” - it’s a fast paced and hilarious show featuring lots of audience participation! Young Hansel and Gretel overhear what they think is their mother planning to sell them. They take off into the woods to hide - but, with the help of some mischevious audience members - they get lost! They stumble upon a silly (and very nearsighted) Witch’s gingerbread house and begin eating. And the Witch is not amused! This play about taking responsibility and not jumping to conclusions is sure to delight young audiences. Hansel and Gretel runs approximaely 30 minutes and is available for performances on Mondays, Wednesdays, and Fridays from Nov. 2 through December 5. The cost is $200 plus travel per diem of 45 cents per mile for schools outside Paducah. Call the Market House Theatre for scheduling or additional information. The cost for Story Theatre touring shows are $200 plus a travel per diem of 45 cents per mile for schools outside Paducah. Call the Market House Theatre box office for scheduling or additional information.